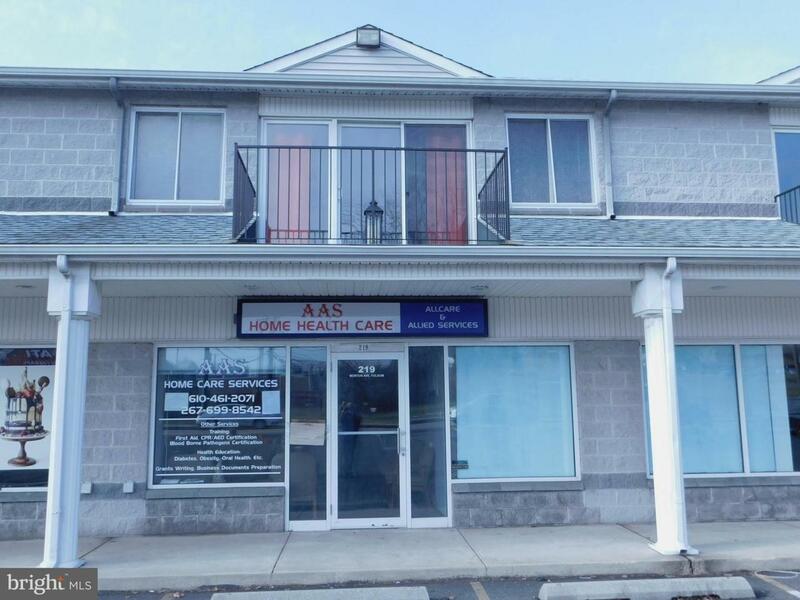 C-1 Zoned, Commercial, Medical, Office or Retail Space available in Ridley Township. 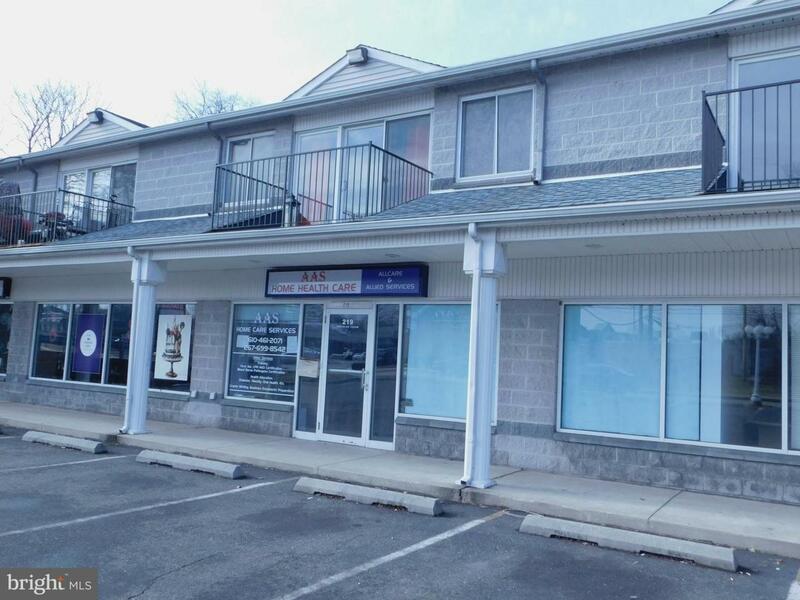 Perfectly situated in the heart of Ridley Township's Shopping District. 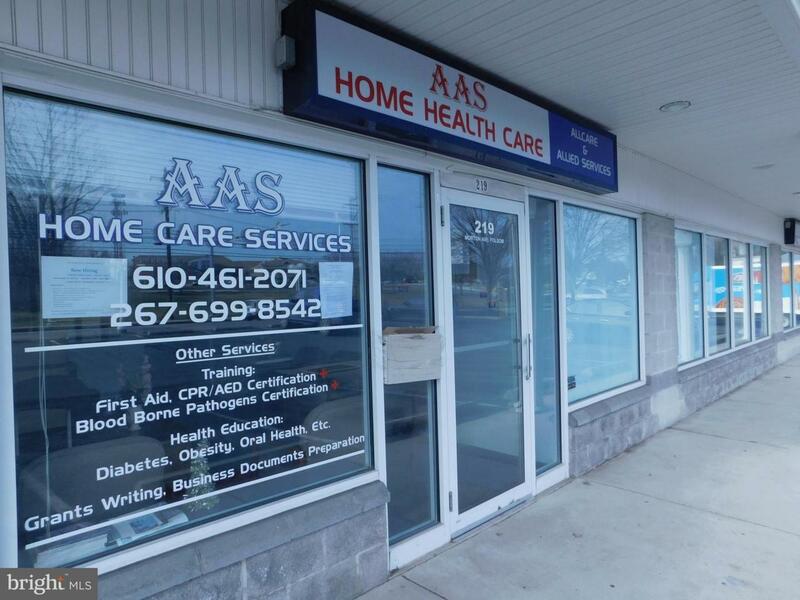 Located steps from the busy intersection of MacDade Blvd and Morton Ave, a newer super WaWa, directly across the street from the Ridley Township Municipal Building and the Ridley Shopping Center which includes: Home Depot, Acme, Staples, Applebees, Wendy's and much more. 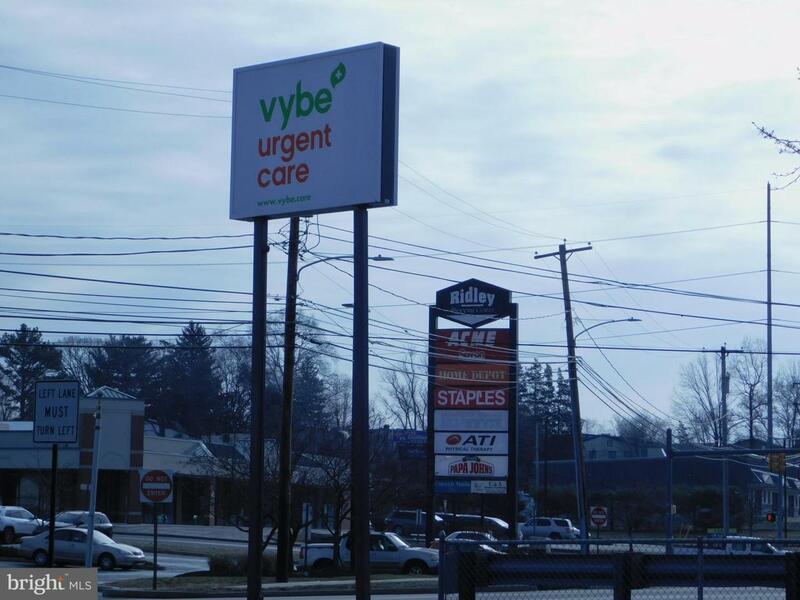 Building offers +/-1,250 Square Foot, an abundance of parking and high visibility with plenty of drive and walk by traffic. Unit also features 2 separate baths, hallway storage and door to rear of property to a common break area and plenty of custom plumbing already in place if needed. Please refer to the attached Zoning Map and permitted uses.